Since the dawn of time angels have been helping souls on earth and on the other side of the veil. So why do so many people seem to ignore their help and why are so many deaf to hearing them and blind to seeing them? They appear constantly to those who ardently meditate, to the sick, to the dying and to those who are in trouble or in danger, yet so many fail to notice them. What is an angel and what is a guide? There are differences but their functions are basically the same. Angels are disembodied entities who have eliminated all karma by completing their karmic wheel from every lifetime and they are souls so pure, they are able to wield the magic of the heavens in service to others in need. Guides are people you have known in this or other lifetimes who have volunteered their time and energy to help you and look after you. Some do it because they have had many lifetimes with you and are deeply connected to you, while others do it to work off their own karma from how they treated you or others in previous lifetimes. When angels are present there is a tangible energy in the air and the signs they often use are everything from numerology to speaking through others. They also have been known to drop down in front of you in meditation but you have to be a very strong meditator for that to happen. Often they will grab the wheel of your car to steer you away from an accident or to guide you in the right direction. They will cause lights to flicker on and off and can knock things over like the photo of a deceased loved one to let you know they are with you. A ringing in your ears indicates a frequency shift which usually means they are present. If you want to attract more angels, burn incense. Not only do they love it, they are drawn to the clean energy of the room where it is burning. Don’t curse, spew judgement, falsely accuse others or get angry. Angels vacate your presence every time you do. They are attracted to light, sweetness, kindness and love and to those who are at peace. They will still attend to and help people who are angry, hurt, cursing or not at peace of course, but with lower emotions looming, their presence is not easily felt by the receiver of their attentions. Your guides take the reins when you are over emotional because they can be of more use since they have been with you in an earth life previously. They act in the same way angels do but handle the more everyday issues verses the big ones. 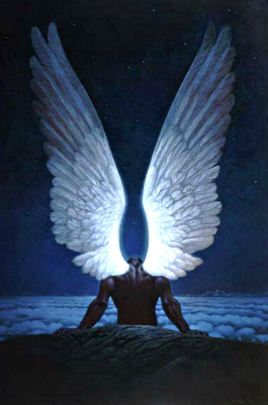 Angels take the lead on major events and issues such as health, danger, addiction and so on. Angels live to help you as do guides. The other side is a very busy working universe where souls go higher in frequency the more they are able to help others just like those of us on earth. The entire universe is comprised of the energy of love and light…I know, sounds hokey but energy is what makes up everything in the universe. So naturally the universe and YOU respond to energy; negative energy makes you sick physically and mentally and positive energy creates beauty, bounty and miracles. Angels and guides respond more effectively when the receiver is still and quiet, which is why I emphasize that everyone do a chakra meditation every single morning when you are fresh for the day. Your angels will not only be there to assist you and to speak with you but when you meditate at the same time of day, it is the equivalent of making an appointment with them. They are busy helping others in the universe so giving yourself over to a routine each day enhances your relationship with them not to mention how helpful it is to evolving your spiritual gifts. Angels and guides love to be called upon to help; in fact they need you as much as you need them. Even the smallest of reasons is a great time to call upon their guidance because with practice you will eventually see and hear them …if you are listening and are willing to be still. 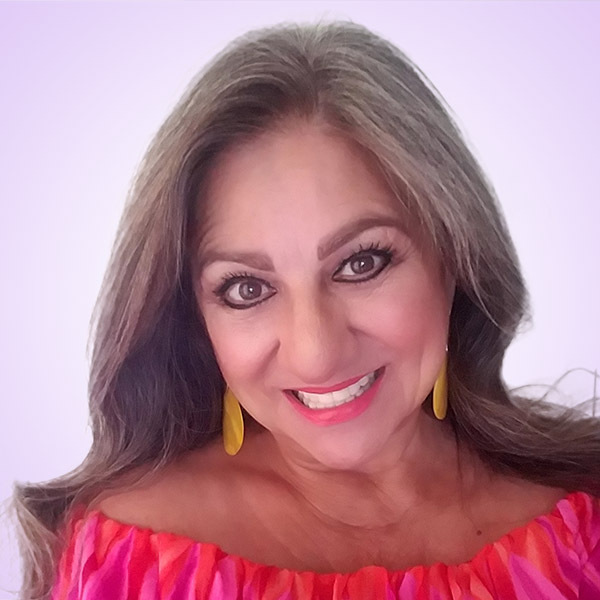 If you would like to learn more about your angels and guides, who they are or how to connect with them more, get in touch with me, I am here to help.